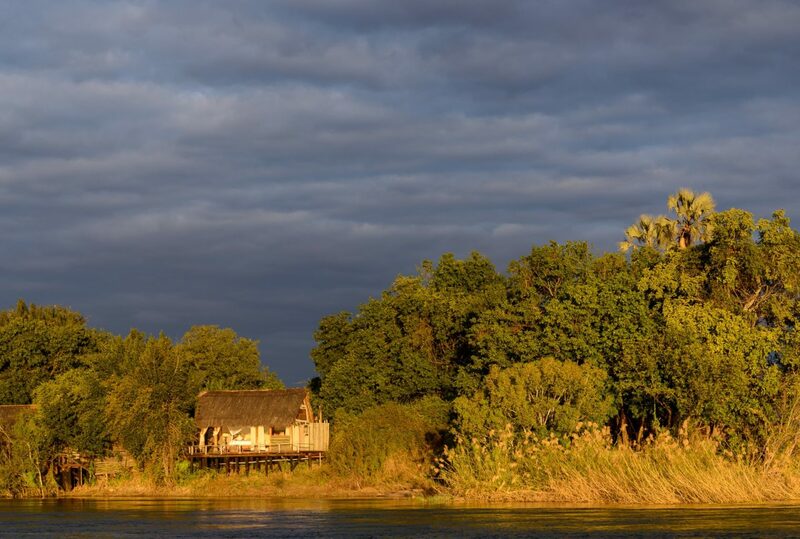 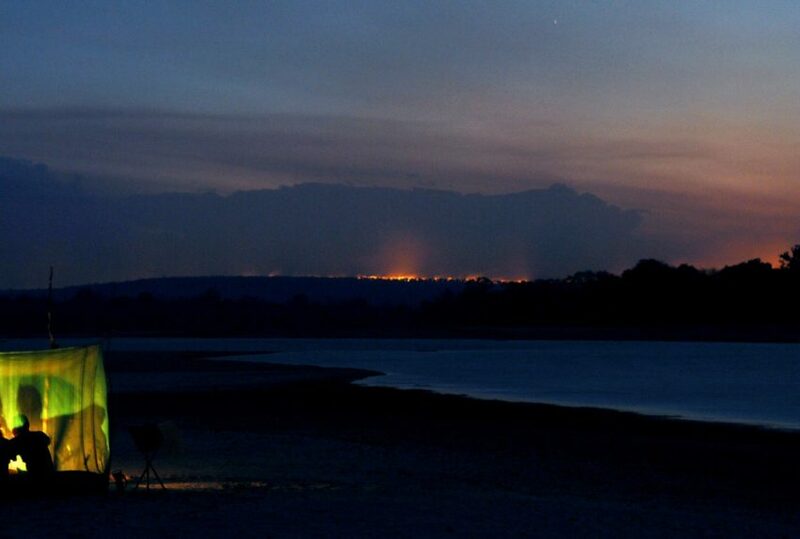 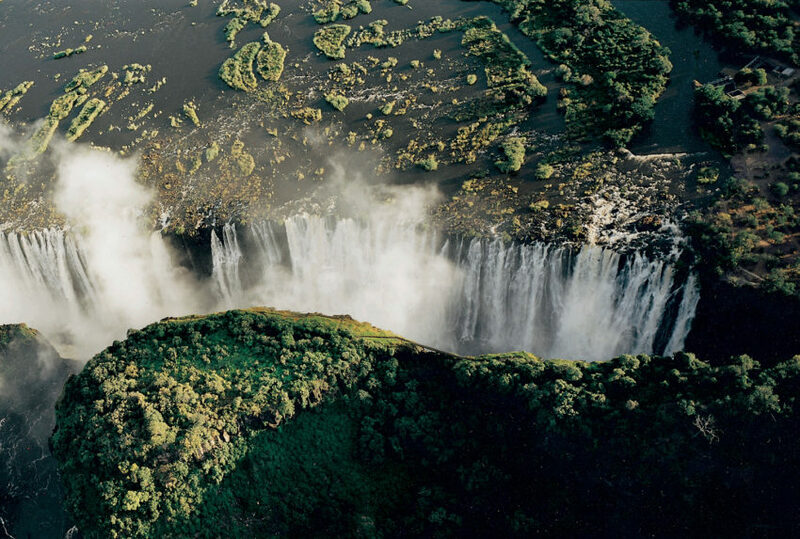 There’s little compare to staying on your very own island, Victoria Falls downstream, the light of an African sunset reflecting off the river, the sounds of water, a nightjar, the evening breeze cool on your face: Sindabezi Island Camp in a nutshell. 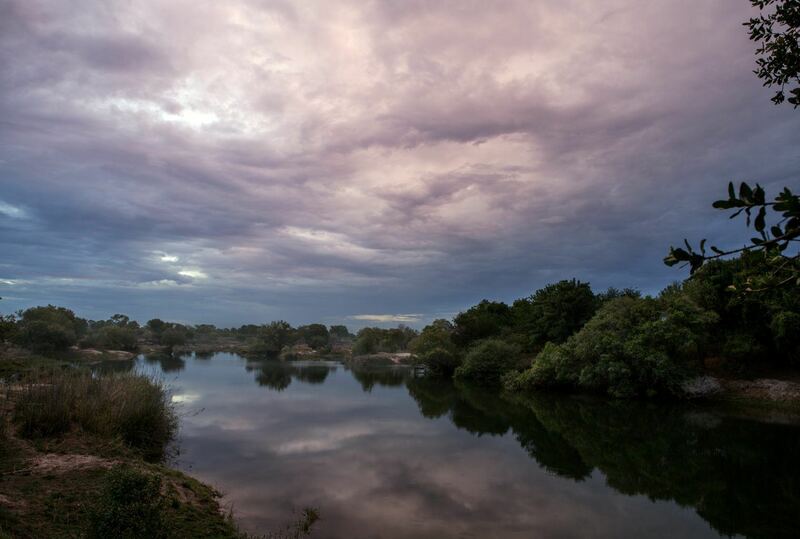 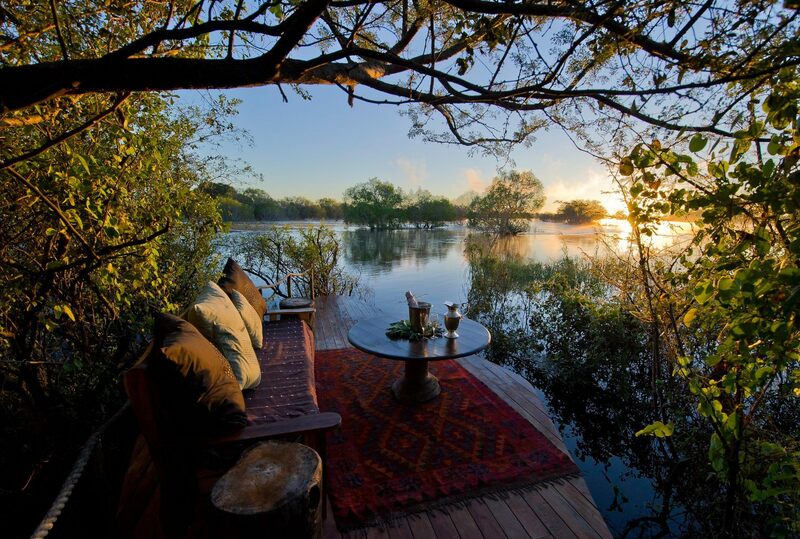 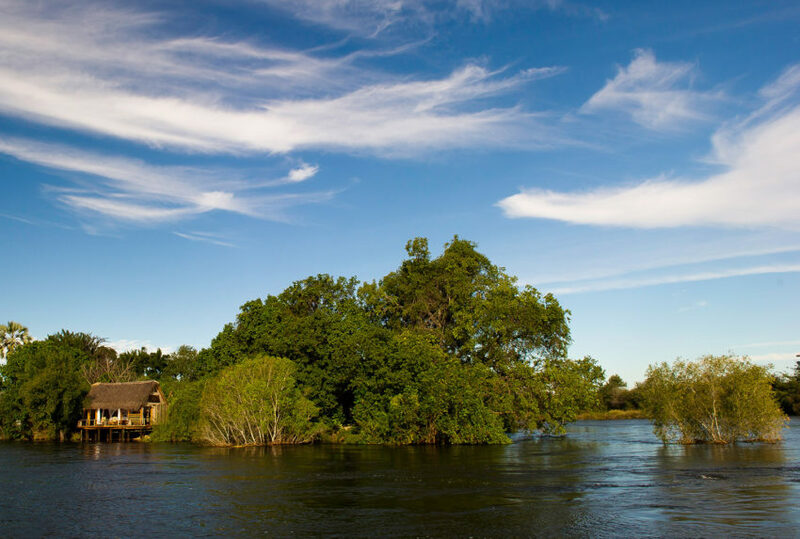 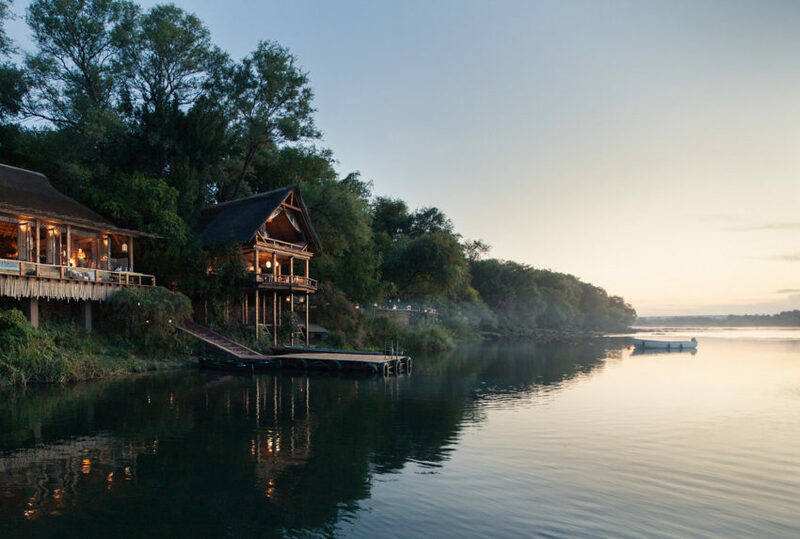 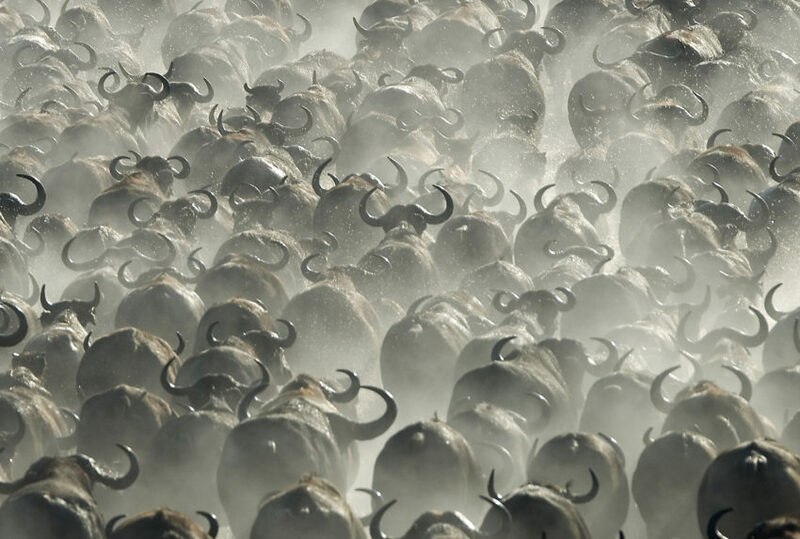 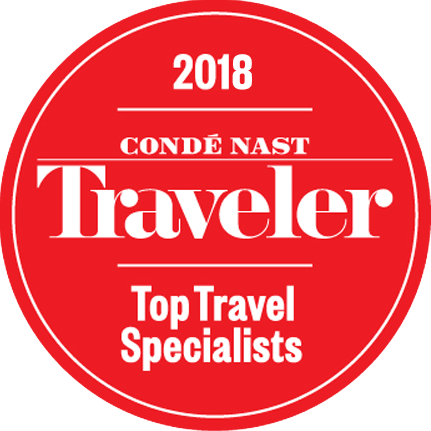 Tiny and exclusively available, a stay on Sindabezi offers the very best of two fine worlds: the wilds of one of Africa’s greatest rivers, enjoyed from the verandas, rooms and loungers of a beautiful luxury camp. 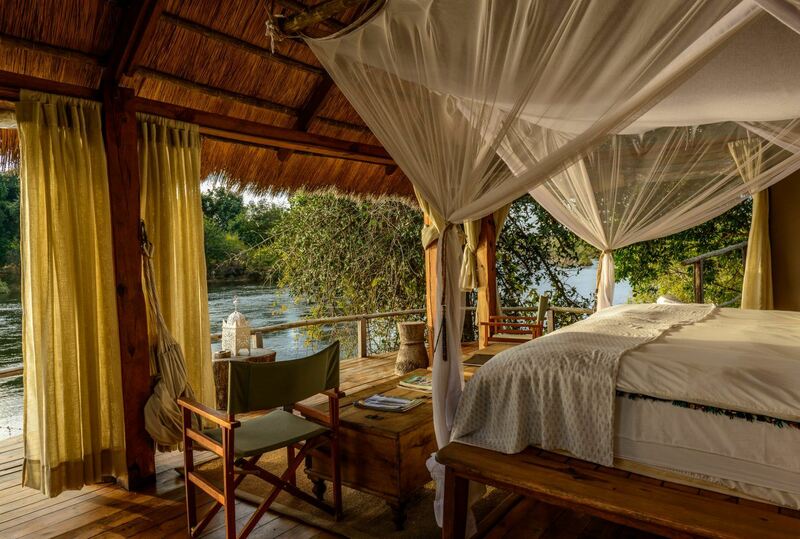 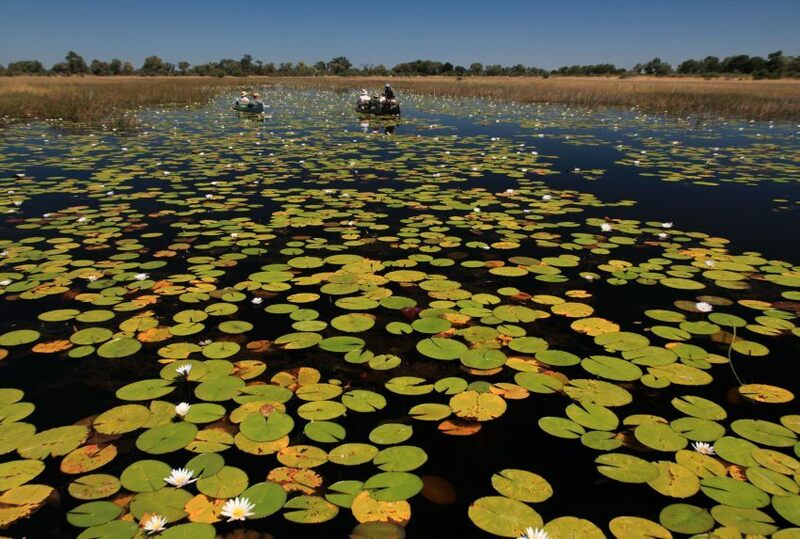 Sleeping on your own island will include the opportunity to visit the Falls, take boat trips down or up river, fish, explore the island by foot or simply laze about, eat like kings and enjoy the freedoms of absolute privacy. 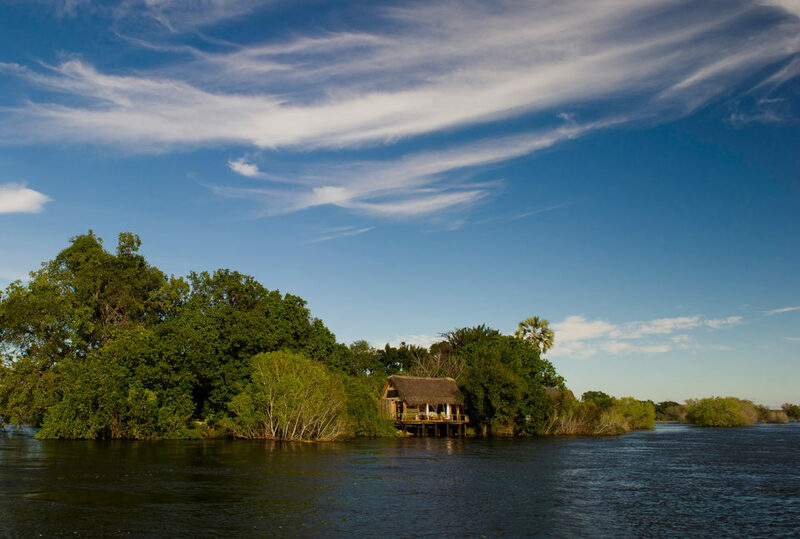 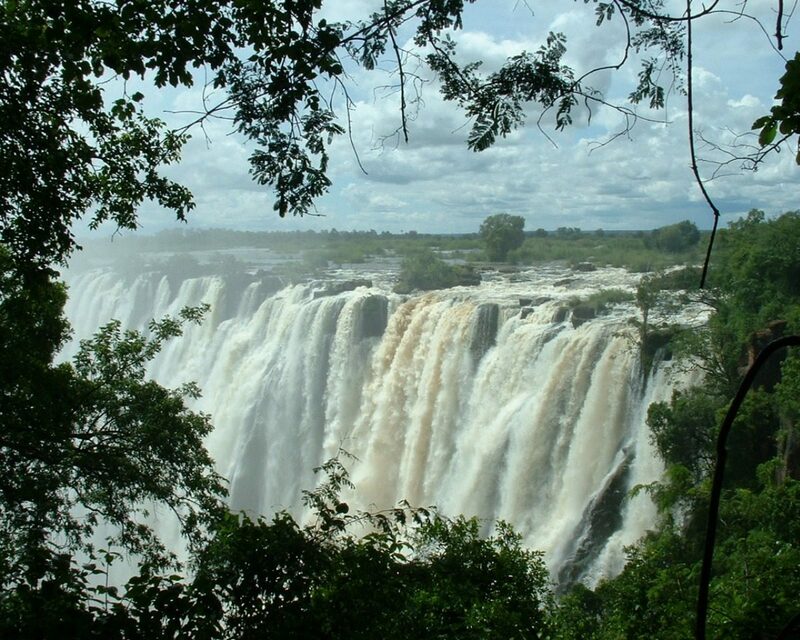 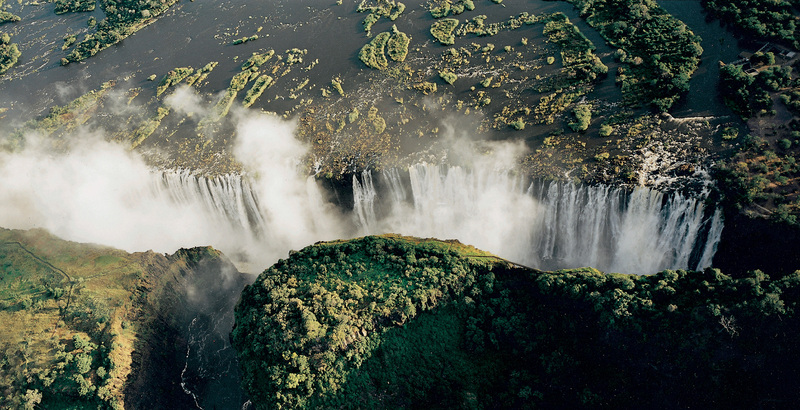 Your stay on Sindabezi will include having your very own guide, chef and camp manager. 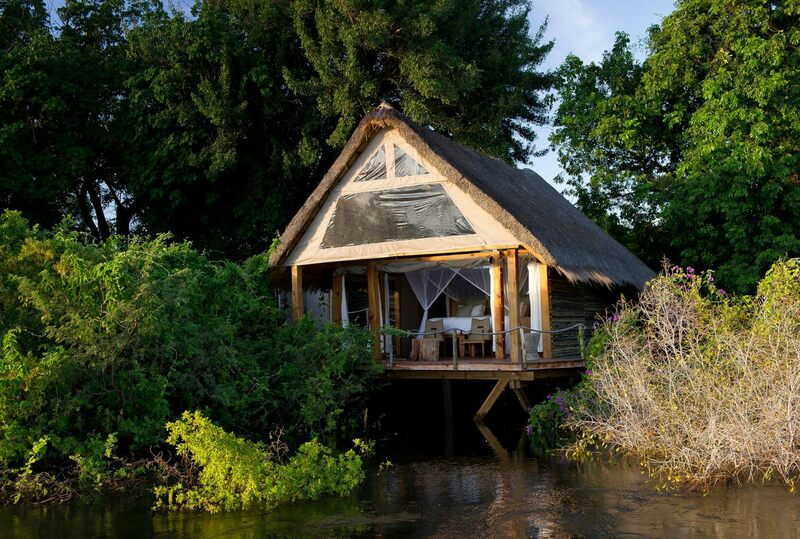 To find out more about Sleeping On Islands and to arrange your tailor-made trip, get in touch with us today.